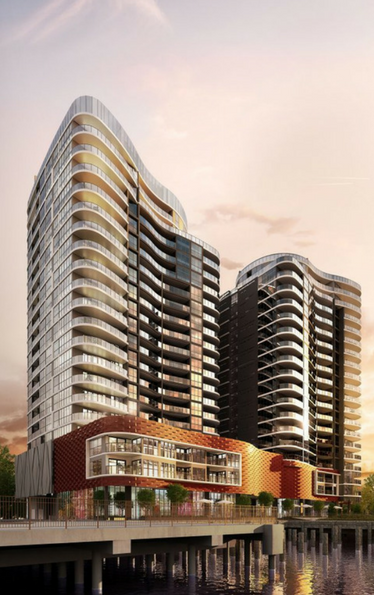 The Gallery House project is located on an absolute riverfront site within Northshore Hamilton, close to the Eat Street Markets and the high-end restaurants and retailers of Portside Wharf. The project consists of Gallery House One – 169 luxury apartments and approx. 1100m² of retail in a 20-storey building and Gallery House Two – a further 150 luxury apartments and approx. 990m² of retail in a 19-storey building, in addition to the building having a rooftop sanctuary, infinity pool and outdoor lounge and BBQ area. 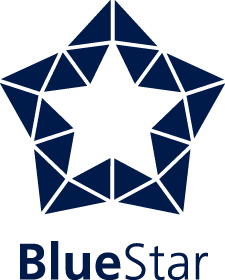 Blue Star Pacific will be delivering the design and installation for all electrical, communications, security and data services works for the project and teaming up once again with its client Multiplex to deliver yet another timeless, outstanding project.